I came across some curly maple in some cabinet material I am using. 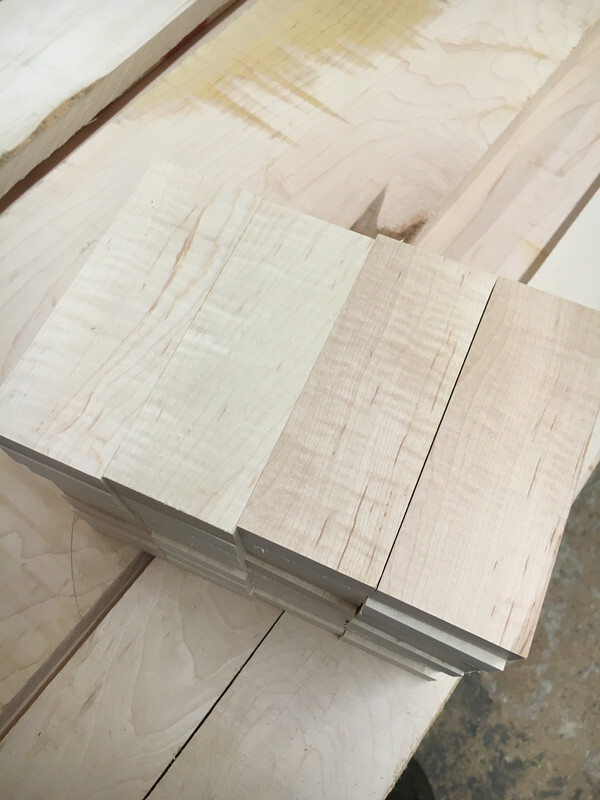 These blocks are 3/4" X 2" X 5". They are hard maple so no stabilizing needed. Would make thinner scales or scales for folders. I have 5 USPS boxes with 8 blocks per box. $30 per box shipped.